Who wants to be the 10th pirate at the Halloween party? Boring! 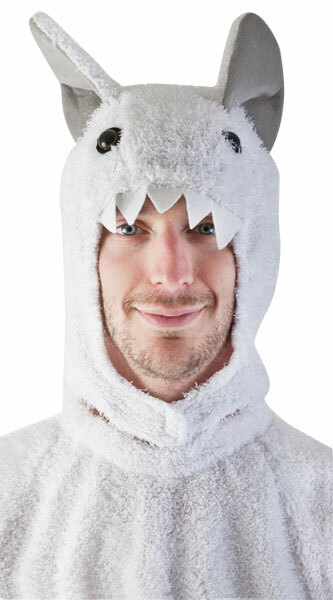 Why not try something new and fresh with our adult yeti costume? Ever since the Great Mountain Expeditions of the 19th Century America has been enamoured with the mystical Yeti. Massive in size, white as the driven snow, and totally ferocious the Abominable Snowman is the stuff of legends. 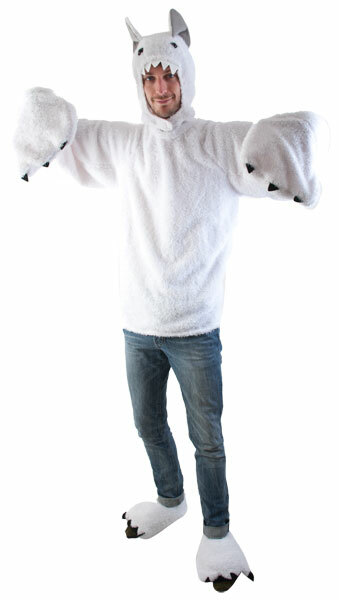 Create your own legends this Halloween in a scary Yeti costume.